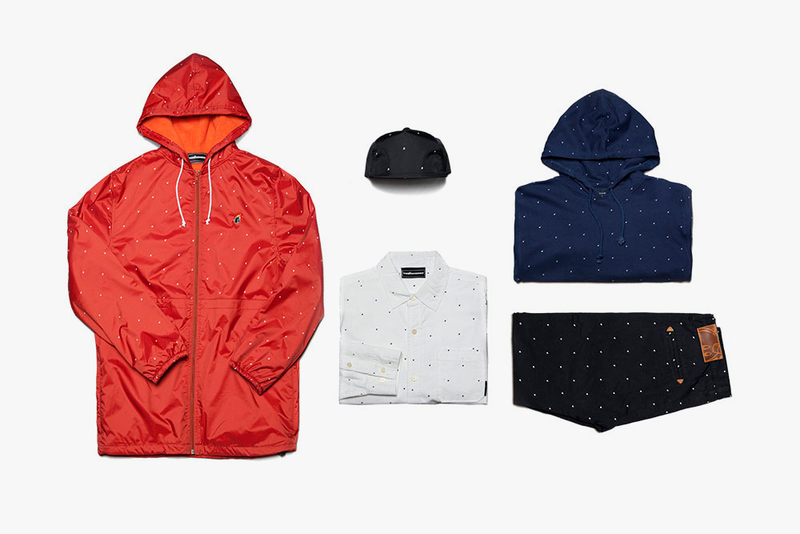 THE WINTER 2013 "POLKA BOMB" PACK. Polka dots are for 50’s housewives and Abner Krill. Real men wear “Polka Bombs”. The Hundreds’ Winter 2013 collection continues the saga of the “Polka Bomb,” kicked off by the “Nettle” pocket T-shirt from Spring 2013, with new offerings available at our flagship locations and in the Online Shop.